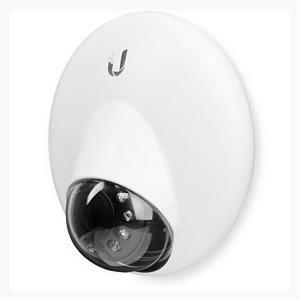 The UniFi Video Camera can be used indoors or outdoors, attached to the wall or ceiling. Available in a single or 5-pack. 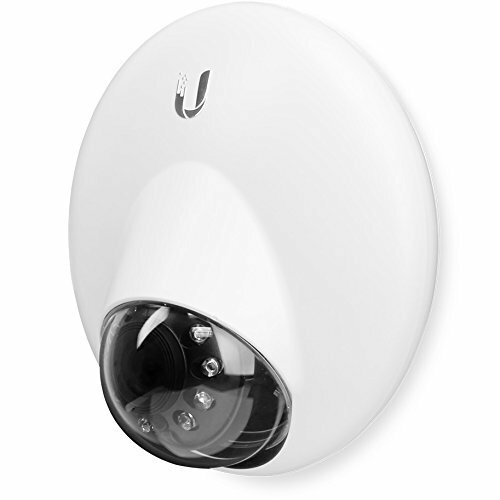 • UniFi Video System Requirements: 64-bit Microsoft Windows 10/8/7, Ubuntu 12.04 or 14.04, or Debian 7.0 System with an Intel or Compatible 1.86GHz (or Above) Processor and a Minimum of 2 GB RAM.